16 plans and build notes. 22 related forum threads. 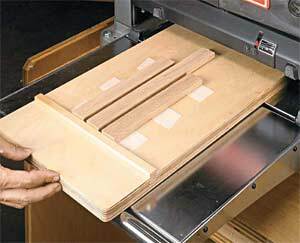 Your planer will never be the same. Whether you’re operating a lunchbox planer in your 1/2 garage workshop or have a basement workshop suite this plan and build notes collection will help you get the most out of your planer. From Planer stands to planer carts, to planer sleds and jigs, this collection brings them all under one roof. 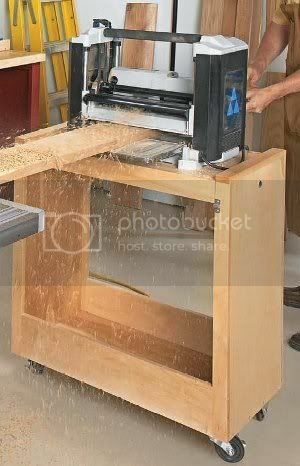 Plans for a planer sled to use for jointing? Jointer and planer knives setting jig. 25 Free Backyard Playground Plans for Kids: Playsets, Swingsets, Teeter Totters and More! 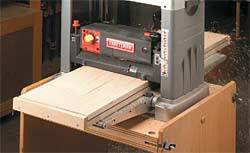 14 Circular Saw Jig Plans: Crosscut Jigs, Ripping Jigs and More! 10 Free Wooden Bike Plans: Make Your Own Wood Recumbent, Bamboo Bike and More! 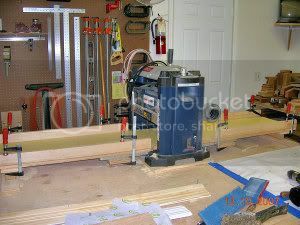 11 Free Miter Saw Stand Plans + 9 Pictorial Idea Guides, 2 Videos, 6 Paid Plans and MORE!